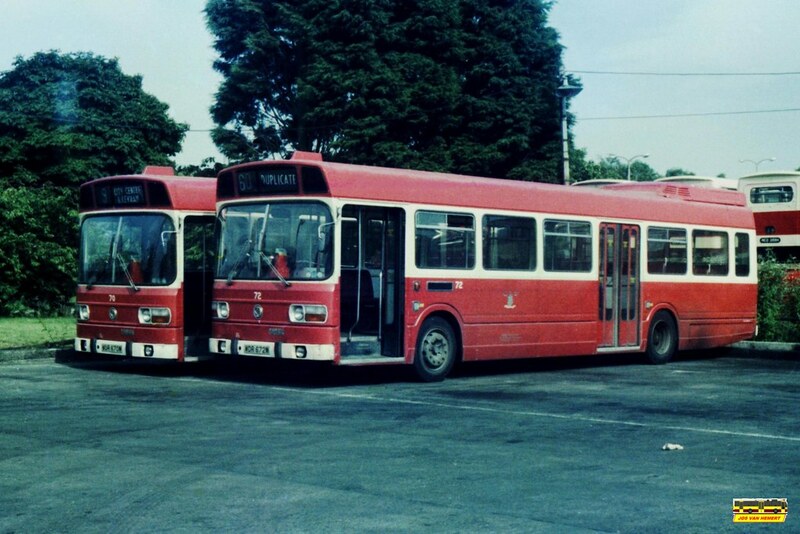 It seems so long ago that Plymouth Citybus had a large Leyland National fleet. Never much loved when they were around (by Citybus at least) yet these days a ride on one is a real treat! These buses did seem to have a good turn of speed which was always lacking on the Atlanteans. The suspension was something else - if you sat on the back seat you were bounced around so much you needed travel sickness tablets! PLYMOUTH CITYBUS: Road closed due to burst water main, Tamerton Foliot Rd at Whitleigh Cross. Services 40,41,46&47 diverted to and from Looseleigh Ln.